As part of SEOmonitor's no-nonsense culture, there is no limitation to how many users can be assigned to an account. 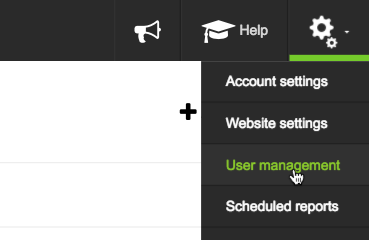 Admins will have full access platform-wise, while restricted users will only have access to selected campaigns. They can modify the keyword lists, but won't be able to adjust the technical settings of the campaigns. This latter option can be used to restrict team members to certain projects. View-only access is ideal for offering agency clients view-only access to their campaigns.